Give your home a boost with the creative design services from The Home Store. To get started, contact us today to request a helpful consultation from our talented design team. Products Here at The Home Store we offer a wide variety of products and services to go in your interior design, decorating or renovation project. 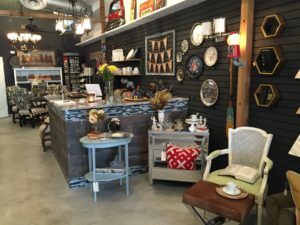 From vintage, antique, hand painted and new furniture to home decor and accent pieces, kitchen and bathroom cabinets, flooring, plumbing, and lighting fixtures, counter top options, etc. 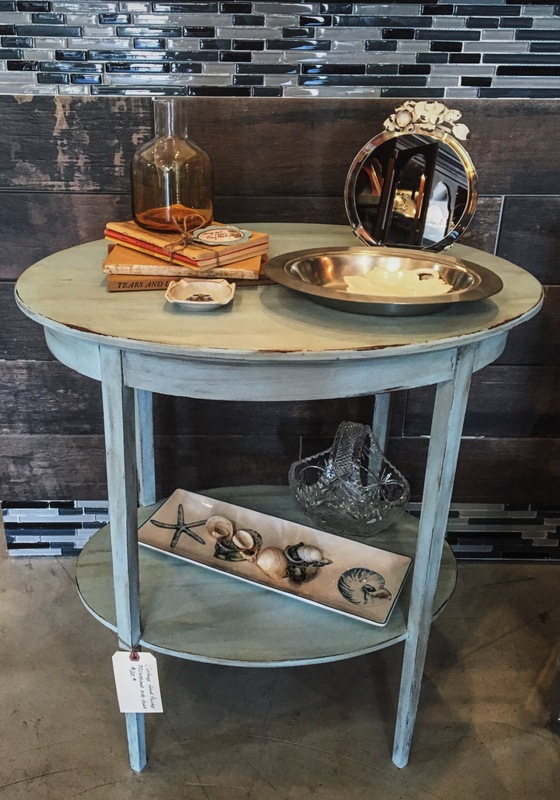 Our home decor products for that finishing touch, antique, vintage and hand painted furniture that will ensure that your new space looks fabulous! The Home Store can provide you with a concierge service which consists of trained designers and product specialists to place your mind at ease by taking care of every detail to ensure your clients receive that special attention that they’re used to. Design Services Our designers will meet with you to go over your project. We will provide specifications and drawings to help you see your ideas come to life. 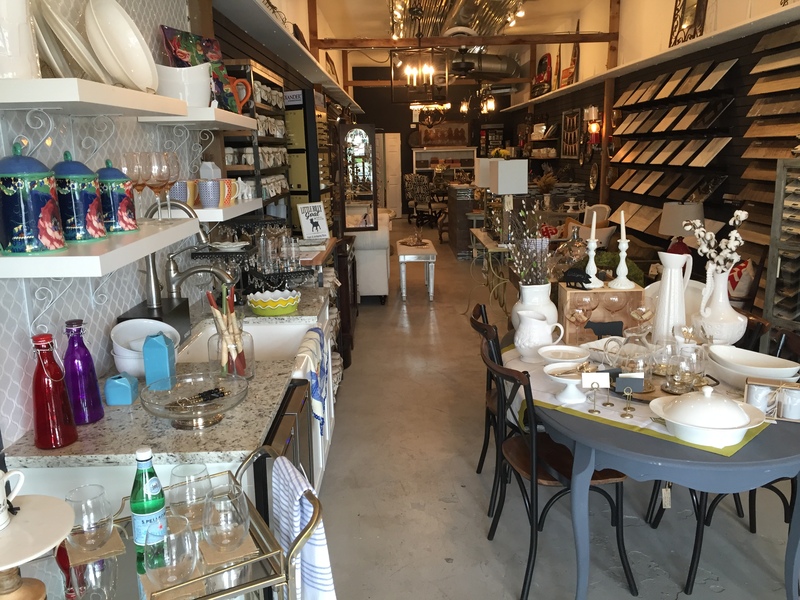 From Interior Design and Decorating services to Architecture and Engineering services, The Home Store has all of the services your need, “we design your lifestyle”. 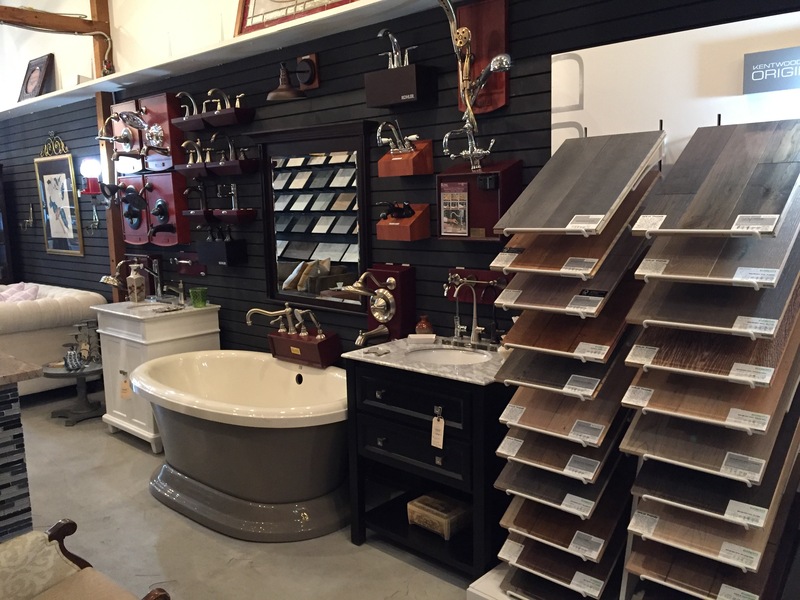 Renovations Rejuvenate your home with help from our remodeling team. We provide you with the tools to create a dynamic new design throughout your home and work with our clients and designers to help bring your vision to life. 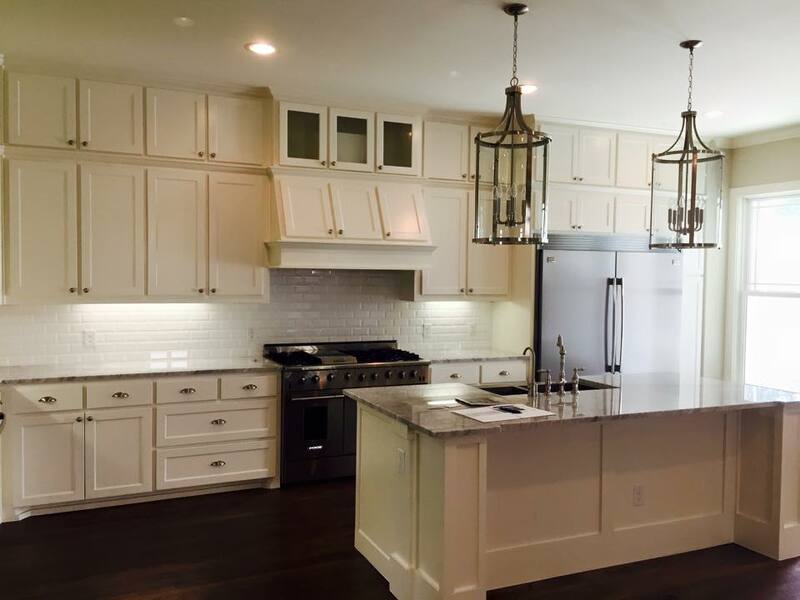 Project Management and Consulting We offer superior project management and consulting services to home owners and designers throughout the greater Dallas region. With our expert project management services, you will be able to save time and money on your next big project. 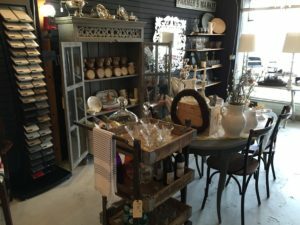 To The Trade We are the premier provider of Interior remodeling building products along with many styles and type of furniture and home decor accent pieces that complete your clients design and renovation projects. Our goal is to provide the very best in products such as antique, vintage and new furniture along with home decor products, kitchen and bathroom cabinets, counter tops, flooring, applications, windows, doors, lighting and plumbing fixtures, door locks and hardware. 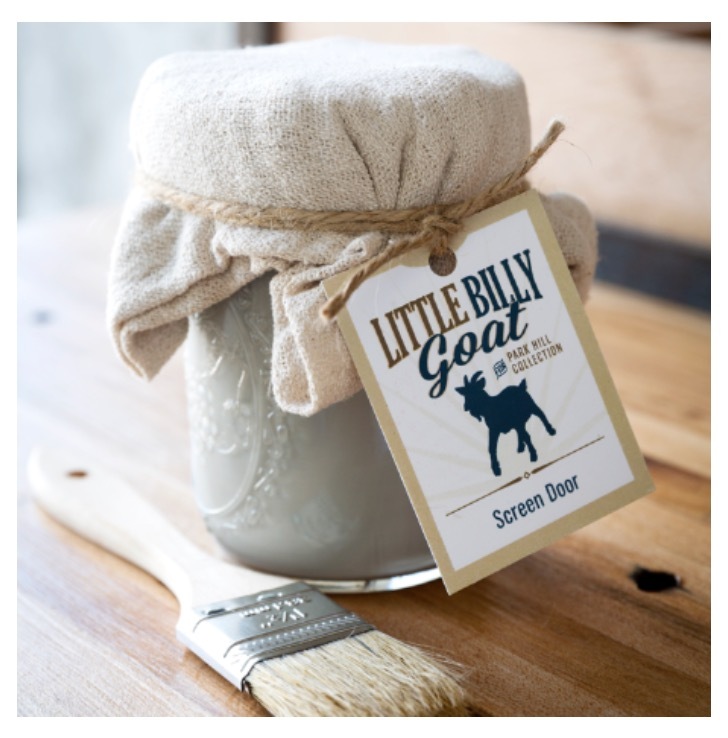 At The Home Store we are unsurpassed in personalized customer service and provide attention to detail because our Industry professionals expect and deserve the best so they can provide exceptional service to their clients with guaranteed savings on all products that you currently purchase. Whatever your needs, our concierge service will make sure your every need is met. DESIGN SHOWROOM We provide a professional atmosphere so that our industry professionals can meet with their clients and take their time selecting the products that will be used in their projects. 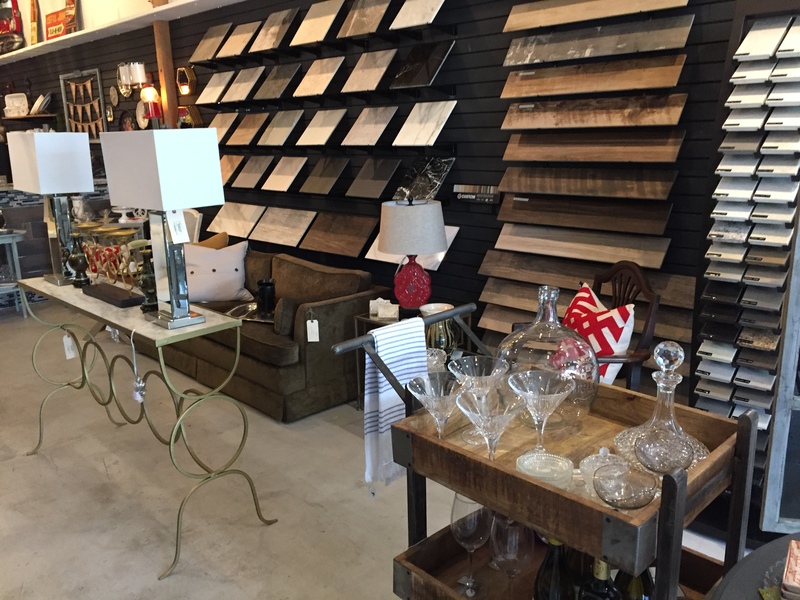 When they have completed their product selections from our Home Decor, Furniture and Renovating Products, our staff will help process the orders and ensure proper logistics and delivery to make sure that everything arrives on time for your projects. 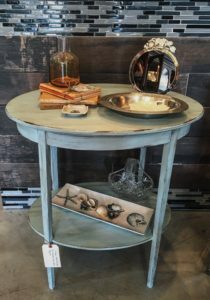 In need of customized, refinished furniture or home decor items, as us about our specialty services for that one of a kind piece that your clients will love!